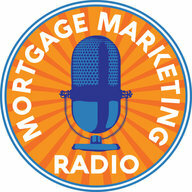 The Famous Amos of Mortgage Loans? This weeks episode of Loan Officer MarketingTV talks about how to become more well-known or ‘famous’ in your local area. How many Realtors even know you exist, know you by name and would recognize you in a line-up? If it’s less than 20, you’re in trouble because better to be well known then the best kept secret. “I read this book and new right away it could could help me grow my business! 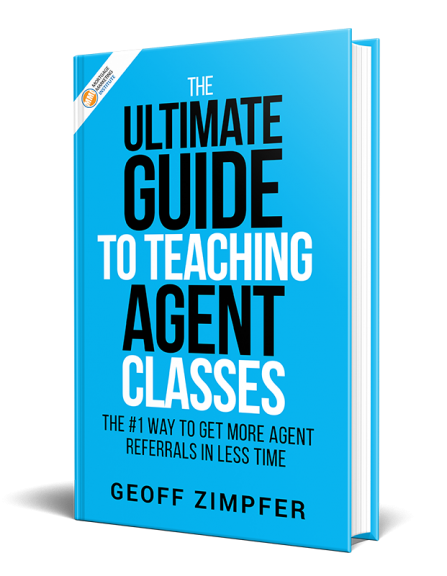 I have been doing several of the proposed steps to get referrals for the last couple years, but this book just put the icing on the cake. Geoff really gave me some great ideas to ramp up my business and add on to what I had already been doing.